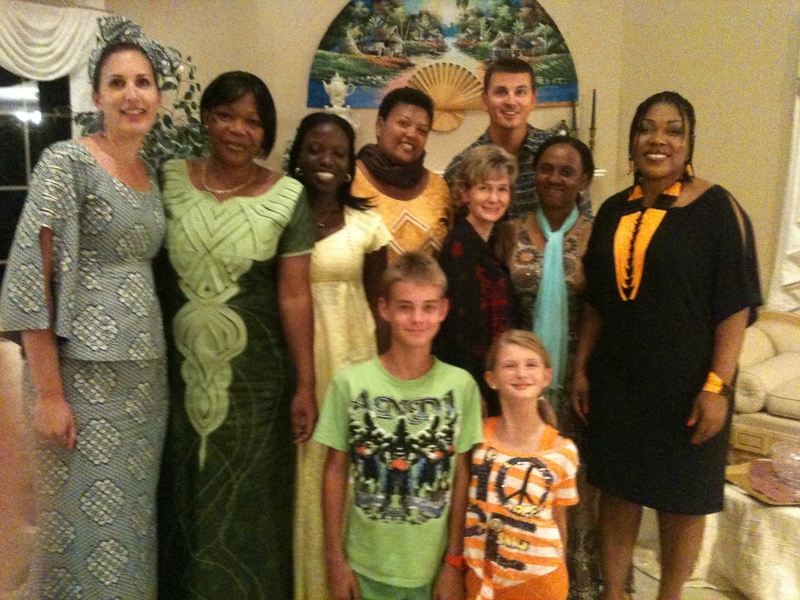 I hosted a dinner for five lively, lovely women from Africa. They were in the US on an International Visitor program through the World Affairs Council of Kentucky & Southern Indiana (www.WorldKentucky.org). This particular group was in the US to learn entrepreneurship techniques which they could take back and share with the women in their countries. These ladies were entrepreneurs, bankers, and chamber of commerce leaders. They were also delightful. Their English was minimal, but charming. My French is minimal and not-so-charming. Luckily, we had two great interpreters. Culture doesn’t move that fast. You aren’t changing tires on your car. You are attempting to change attitudes and beliefs that are centuries old. Yes, change will take time. However, Senegal and other African countries will be able to make progress – if they listen to their own intelligent and determined women like the ones sitting around my dining room table. How can you be an advocate and leader for change in your organization? How can you improve the communication surrounding changes?